Didn't like the nasal quality of reader's voice. 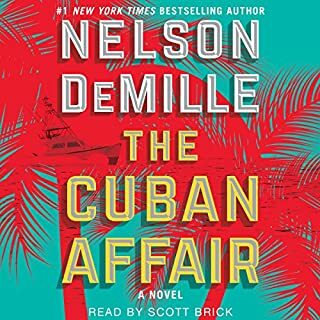 Story makes me not want to visit Cuba, whereas, beforehand, I thought I would. 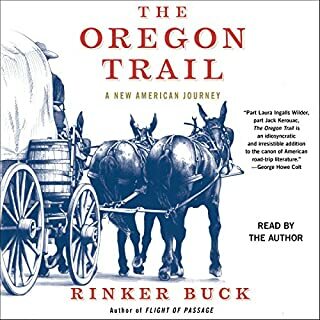 Loved the interspersing of history with the live account of following the Oregon Trail! Beautifully described familial interactions. Great listen! 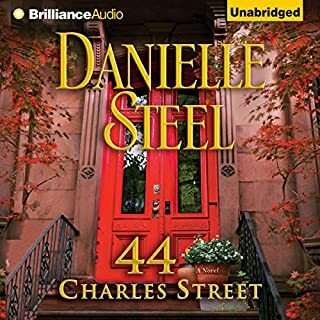 Would you listen to 44 Charles Street again? Why? No, once is enough for almost any story. So many stories, so little time; explore the unexplored! 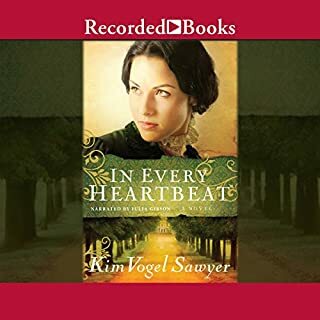 Julia Gibson, as narrator, has a terrible habit of pushing out the last word of almost every sentence with an airy gush and elongating each of those last words. The intonation in dialogue is quite unnaturally affected. The story would have been good if it weren't so irritating to listen to it.